Kimberley's crushin' on... Cattitude & Co. This crush is actually a sort of ode to Cattitude & Co. 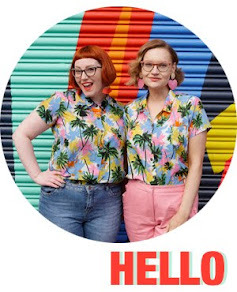 This feminist blog has been lined up to be a blog crush for a while but Tara has recently decided not to continue with the blog and re-focus on her social media services. 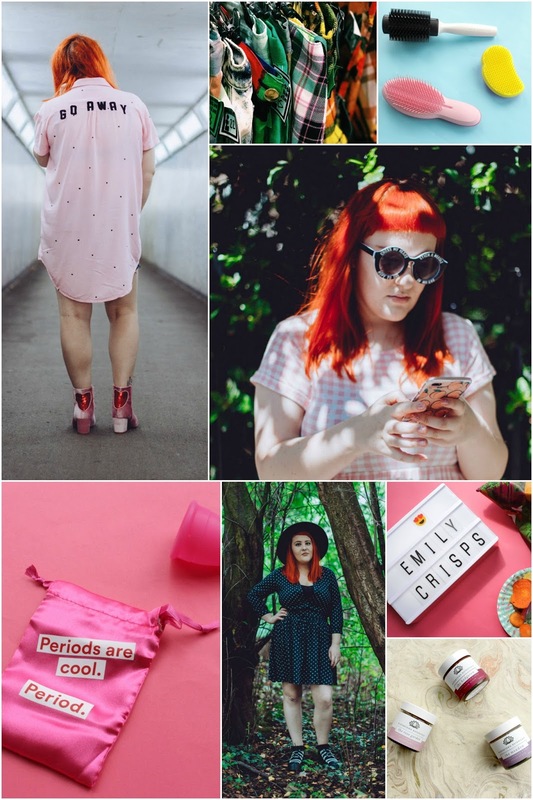 Which is a crying shame, by the way, because as well as being very cool, flame-haired Tara offers well being advice, a real account of periods and a reasoned response to the many issues that arise in blogging. Her Contraception Chronicles series was promising and her menstrual cup tutorial gave me the push to try them after a decade of consideration. You can still catch her over on Twitter. It's October, so of course I wanted to pick a blogger crush with a spooky vibe. Robyn of Midnight & Lace is a self-confessed lover of all things horror and Halloween and I love how she incorporates that into her blog. 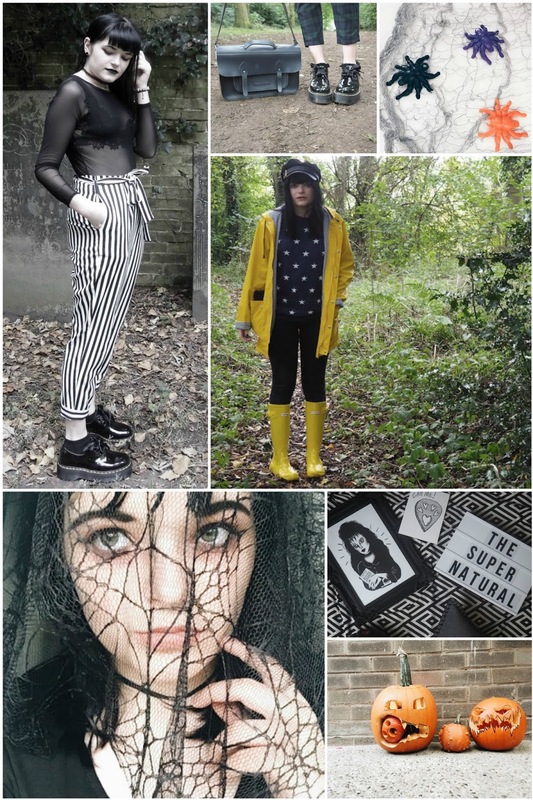 From her glorious goth outfits and Halloween lookbooks to tips to get you in a creepy mood, she has plenty in her Halloween back catalogue. She's takin part in Blogoween again this year and I'm excited to follow her posts throughout October. She's already kicked things off fantastically with the first of her Burton Babe: Coraline. You can also find Robyn over on Twitter and Instagram. Getting a peek at the Scottish Opera costume department with the lovely Claire from Bee Waits. We may be a bit old for picture books but this one tells the story of artist Yayoi Kusama and we want it so bad! Leopard Print Elephant's post about Dating a Tory is a great read - honest, insightful and funny. Jillian Elizabeth's Instagram feed is giving us all kinds of Halloween make up inspiration. I really like this article because of the love it is spreading by picking out favorite bloggers. I like both the bloggers whom you have posted about.